Inclusive Social Media Project: Participatory Evaluation - Final project report released May 2012. Resources include the executive summary, full report and webinar recording. 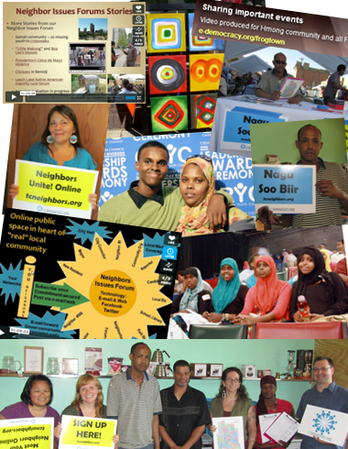 With Ford Foundation support in 2010-11, we deepened our Local Forum start-up efforts starting in the lower income, high immigrant Cedar Riverside neighborhood of Minneapolis and the Greater Frogtown neighborhood in St. Paul. Support from the St. Paul Foundation in 2010 assisted the launch of a new forum on St. Paul's Eastside (later divided into the four Saint Paul neighborhoods on the East Side). In 2011, with Minneapolis Digital Inclusion Fund support, Phillips and Powderhorn gained special inclusive outreach assistance. The Knight Foundation's donor advised fund at the St. Paul Foundation supported additional St. Paul outreach covering most of the city but in particular helping us with special outreach to the West Side, Summit-U Rondo, and the North End neighborhoods. Our overall Neighbors Forums network was growing and these efforts gained attention in the news. These forums serve the kinds of neighborhoods that are the least likely to have local community building efforts that use social media while wealthier, more homogeneous areas are benefiting from a mix of neighborhood e-mail lists, blogs, Ning sites, and Facebook Groups. From gathering lessons on effective community outreach (we do extensive in-person outreach) to building content and forum participant engagement that reflects the diversity of those successfully recruited, this work is being watched. This seems to be a nut that no one has cracked. What good is online engagement if it just empowers those communities that need the least relative help while completely passing over those diverse/lower income areas that could benefit the most? Our part-time Diverse Community Outreach Leaders lead recruitment efforts and our content-oriented Community Outreach and Information Leaders lead information seeking and discussion seeding that brings out the diversity of the community in the dialogue and exchange. We also worked to evaluate and document this ongoing work for broad sharing. 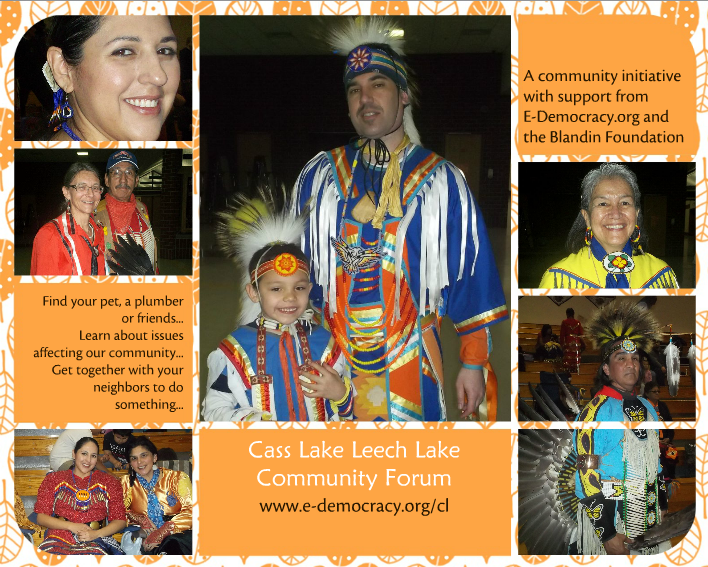 With 2011 funding secured from the Blandin Foundation, we expanded efforts to include the largely Native American rural Minnesota Cass Lake Leech Lake community Issues Forum in this enhanced effort. Our volunteer-based 35+ forum network continues and will benefit from efforts to increase the diversity of new voices. 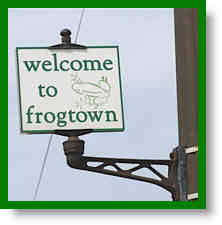 This work was built on our past Neighborhood Forums and Rural Voices grants and ongoing Local Forums work. It informed our exploratory Neighborly effort to build a tool that help connect you with your nearest neighbors online via electronic block clubs of sorts (for all kinds of block activities). We sought project input and shared lessons via the Digital Inclusion Network and Locals Online that we continue to host as part of what began as the Participation 3.0 initiative.